Having a wooden pergola to compliment and expand the livable space at your house is one of the best home improvement projects. And we can help you with that. We can build pergolas of all sizes, styles, and shapes. With our experience, the new structure will be beautiful and strong and will be treated to withstand the sunlight and increased humidity in Los Angeles, California. When you have such projects in mind, let our specialists offer ideas and do the work for you. The expertise of each pergola builder Los Angeles specialist in our company ensures that you get exactly what you ask for. The project begins with the conception of the idea. And our pergola contractors Los Angeles specialists will offer great assistance. 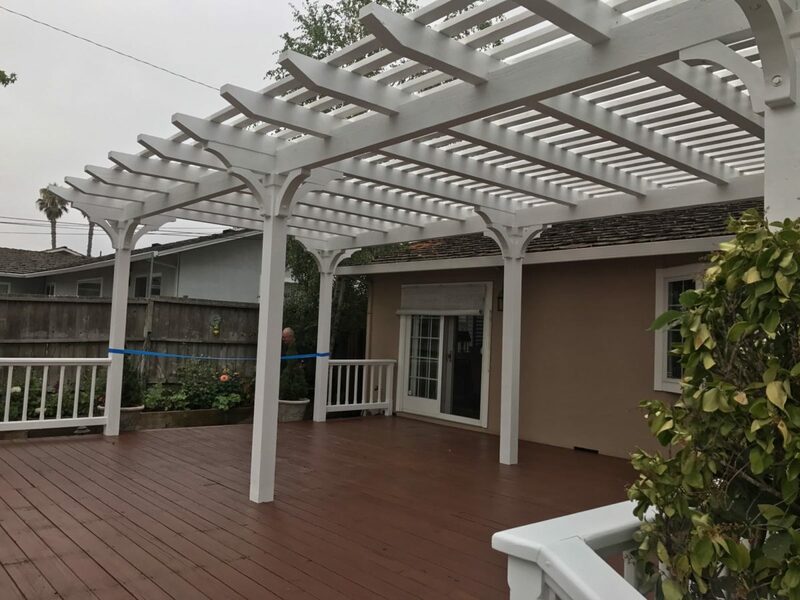 Our local LA contractor will work with you and check the landscape so that the design of the new pergola will meet the requirements of your property. We take the necessary permits, use excellent quality wood, and help you find the timber of your choice. 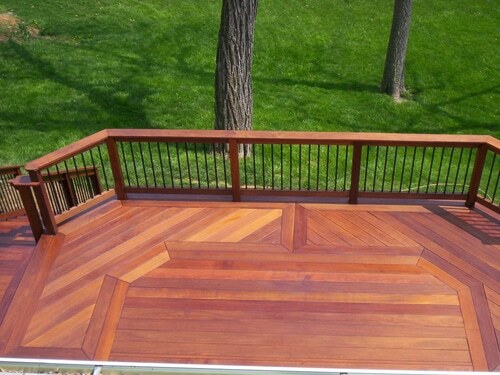 There is a dedicated team of professionals at Perfection Decks & Pergolas Los Angeles. And each member of our team has a role to play throughout the process of pergola building. From the conception of the first idea to the actual installation of the new pergola, we work hard and keep you updated to ensure your satisfaction. Why install a wooden pergola? With a custom pergola, you get to choose the material, size, and design. So, you will have a unique structure in your house to compliment the landscape. Pergolas actually expand the livable space at home and enable you to spend more time outdoors. Since they are often covered by climbing plants or shade-cloths, they bring elegance and provide room for outdoor activities. Wood blends well in the natural environment and the structure provides some shade for the sunny Los Angeles days. Why choose our LA pergola builders & contractors? All Los Angeles pergola builders on our team are experts in the job. 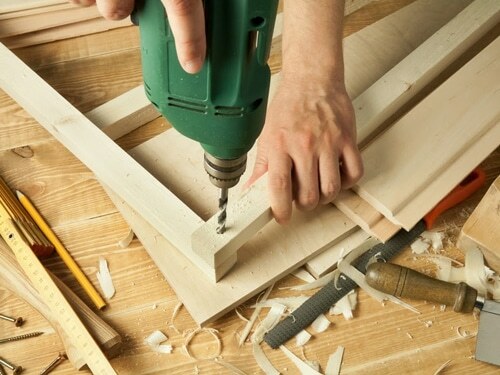 Our contractor is experienced and will offer consultation and suggestions tailored to your personal needs. We take into account any detail before building a pergola to ensure its stability without compromising its beauty. Our company adheres to all local building standards. 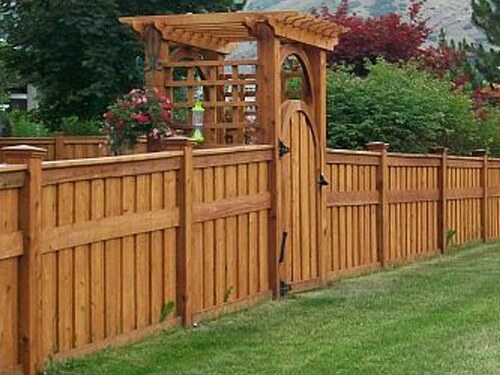 Since we do any woodwork for the outdoor environment, we can build the new pergola to match the deck and railings. Building pergolas to last for many years and remain beautiful over this time is a result of good work, proper materials, and long experience. In our company, we can keep you satisfied. If you want a stable and impressive construction, trust the work of our pergola builder in Los Angeles. Call our company to talk with our experts today.